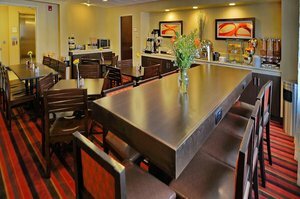 The snack shop operates 24-hours-a-day at the Best Western Plus Denver International Airport Inn & Suites where our guests will also find an indoor pool free breakfast and complimentary internet access. 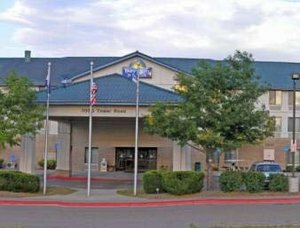 Every room at this airport-convenient Best Western features a microwave refrigerator coffeemaker and cable TV with HBO. 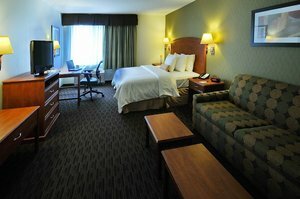 Internet access is complimentary. 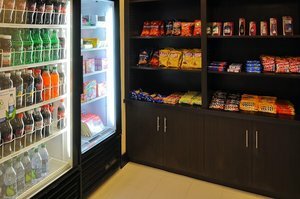 Eats are available around the clock from the free daily breakfast to the in-house snack shop that never closes. 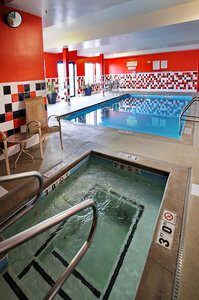 As for recreation there's a gym heated indoor pool and hot tub. 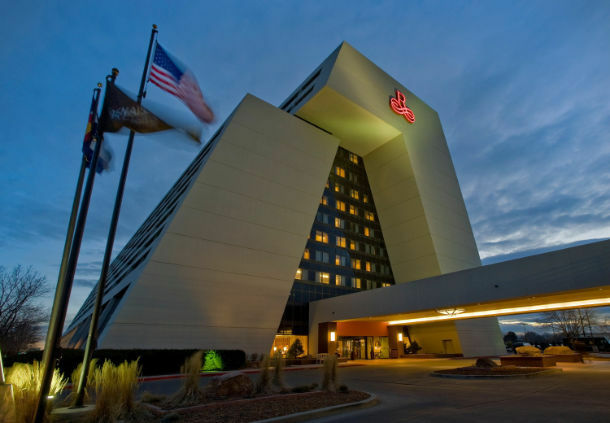 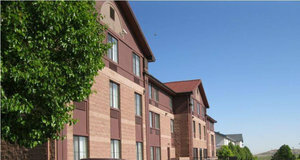 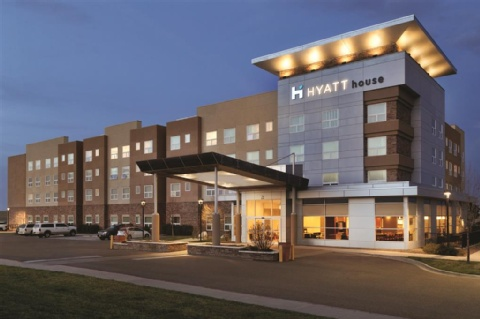 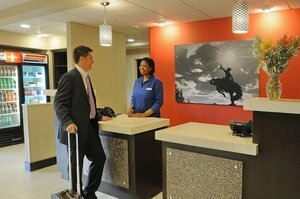 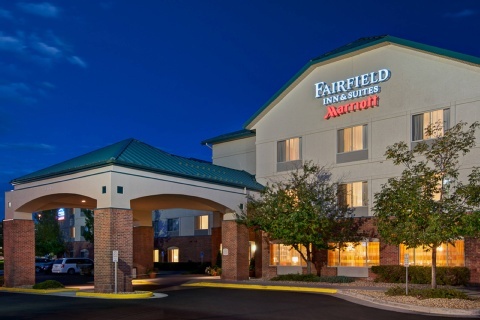 Located seven miles from Denver International Airport this Best Western offers and Park-and-Fly program. 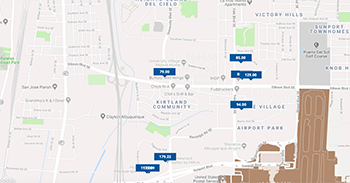 Downtown Denver including Pepsi Stadium and Invesco Field is a 20-minute drive. 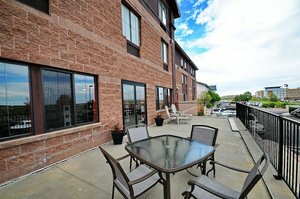 Find family fun at Elitch Gardens Theme Park and Denver Zoo also about 20 minutes away. 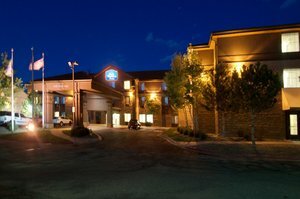 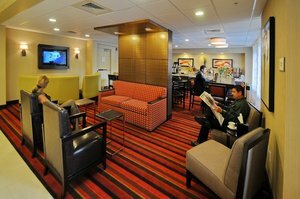 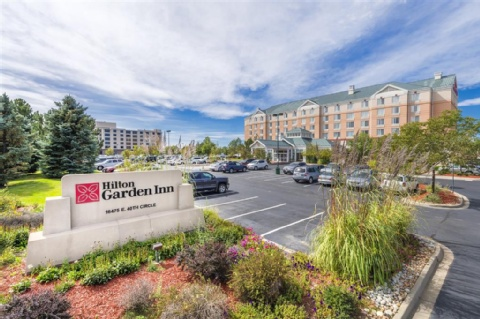 With a "great staff and great breakfast" the Best Western Plus Denver International Airport Inn & Suites earns points from our guests for its "big spacious" rooms and a convenient location "close to the airport."